The Jewish Museum of Maryland is the community’s museum. Members, volunteers, and donors make possible everything we do and are an actively involved in all aspects of the Museum’s life. Come join us by becoming a member, donating an artifact, conducting research, making a contribution, or volunteering to help. 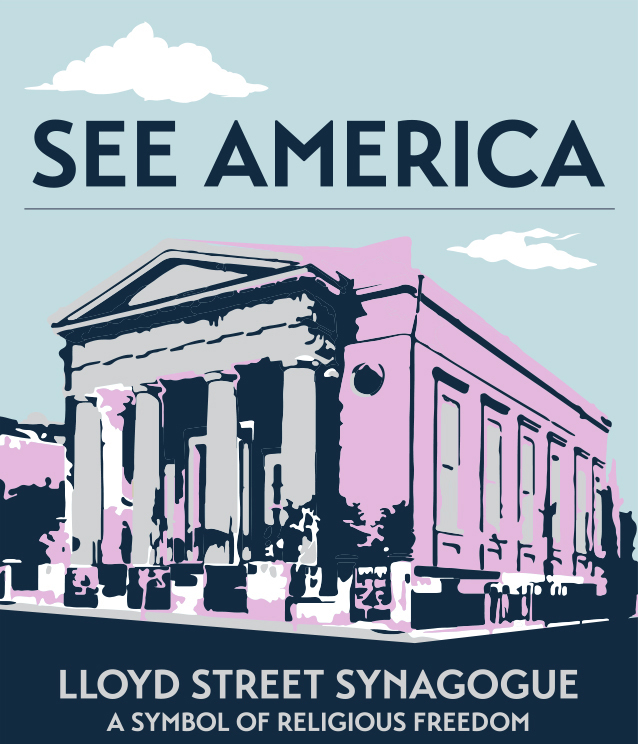 The Jewish Museum of Maryland invites you to become involved and looks forward to your active participation.